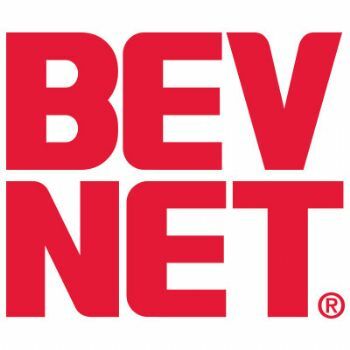 BevNET Live Winter ’14 is just around the corner, and the conference will once again feature a special edition of Beverages 101. 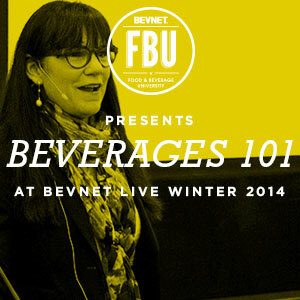 As part of our BevNET FBU (Food and Beverage University) platform, Beverages 101 is designed for entrepreneurs who are getting started in the business. 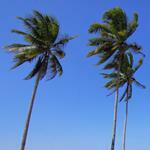 The session will take place on the afternoon of Sunday, Dec. 7 at the Loews Beach Hotel in Santa Monica. Beverages 101 is BevNET FBU’s signature introduction to the beverage business, offering valuable information geared toward early-stage entrepreneurs and industry newcomers, including critical introductory lessons on product development, branding, legal considerations, sales and marketing, supply chain management, routes to market and financing. Attendees will also have ample opportunity to engage Beverage School instructors, network and make important contacts. Question and answer periods are also included in each presentation. 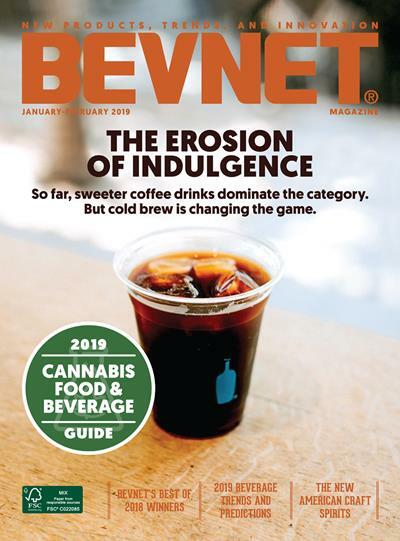 Beverages 101 is sponsored by Sovereign Flavors and Alliance Consumer Growth; it will be held on Sunday, Dec. 7, the day before BevNET Live begins at the Loew’s Beach Hotel in Santa Monica. Registered attendees of BevNET Live can take part for $99, and attending suppliers can sign up for $199. 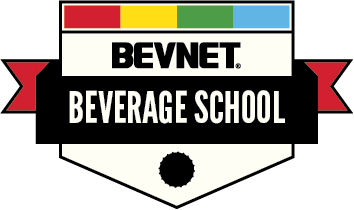 Those not registered for BevNET Live can attend the special Beverage School event for $399. 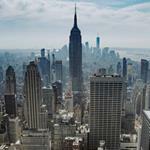 The program is limited to approximately 125 attendees. 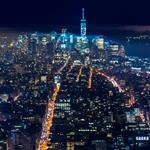 Last updated: November 13, 2014. Lineup subject to change.